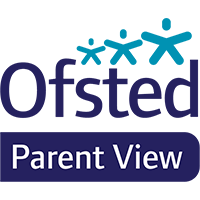 Please register with an email address and a password at www.parentview.ofsted.gov.uk Once your login has been activated, it only takes a few minutes to complete answers to 12 short questions about aspects such as bullying, the quality of teaching, level of homework, etc. As a local authority monitored school our admission policy is set by Sunderland City Council. For more information about our admission policy please click here. Your child may be eligible for free school meals. To apply online please click here.